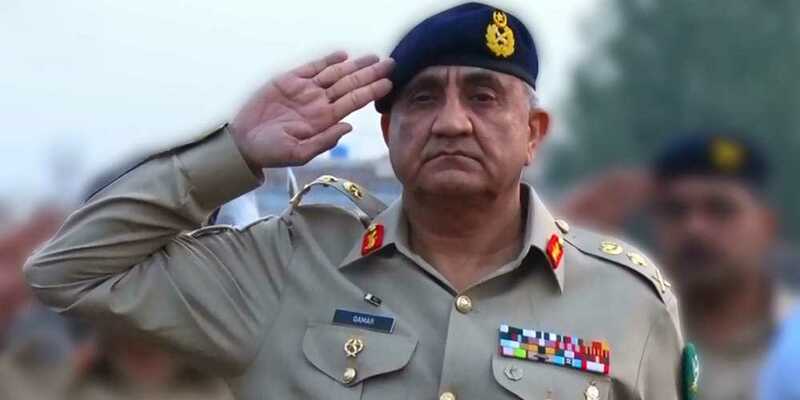 ribute was paid to martyrs at Corps Commanders Conference on Tuesday as the country prepares to observe Defence Day, according to Inter-Services Public Relations. While chairing the conference, Chief of Army Staff (COAS) General Qamar Javed Bajwa said the sacrifices of martyrs and their families should be acknowledged. He also directed the army to reach the areas where martyrs belonged to and meet their families. The progress of Raddul Fasaad and regional peace was also discussed at the conference. The operation was launched in February 2017, which was based on broad-spectrum security and counter-terrorism operations in Punjab, and continuation of ongoing operations across the country. Terrorists have been arrested in raids and checks held under the operation.